KEWLONA, BC – To coincide with the start of the Spring Okanagan Wine Festival, Tree Brewing has released the second annual vintage of a limited edition beer that honours the hard work and dedication of the region’s vintners. 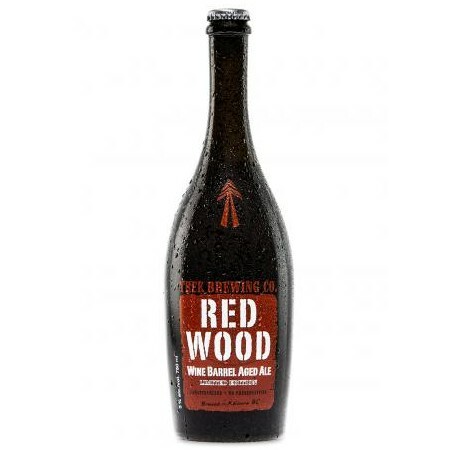 Oak barrel aged for over 100 days in 7 year old Marechal Foch wine barrels, Redwood is a light/medium-bodied Ale pouring light red /copper in colour with a golden hue, and displays mellow aromas of vanilla and light toffee combined with some earthy red wine notes. It is smooth tasting with a pleasant hop flavour balanced with notes of citrus, toasted oak and light red fruit. The finish is clean, smooth and dry. Only 22 cases of this unique beer have been released, and bottles are available at the Tree retail store and select private liquor stores while supplies last.